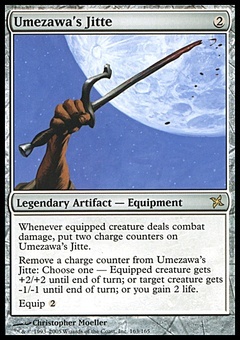 Bloodthrone Vampire ($0.00) Price History from major stores - Media Inserts - MTGPrice.com Values for Ebay, Amazon and hobby stores! 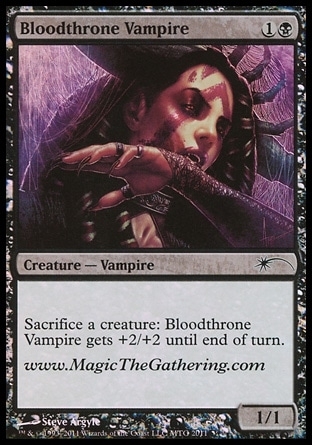 Card Text: Sacrifice a creature: Bloodthrone Vampire gets +2/+2 until end of turn. 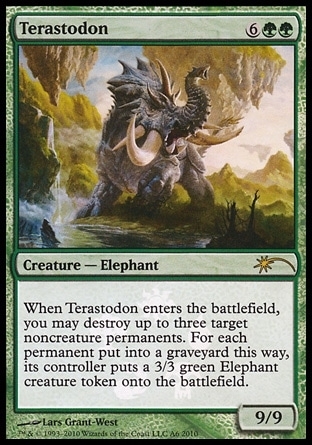 Flavor Text: "The underclass often forget that they are not tenants, or servants, but property."